through the BuildTrack Facility Management System. 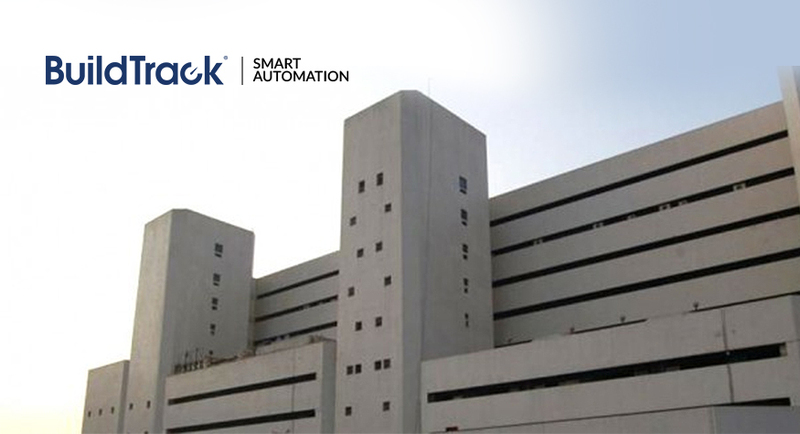 BuildTrack Facility Management System allows centralized help desk for collection, recording, status management and analysis of tenant issues in the complex and task management for the same through SMS and email communications. The system also allows meter reading data collection for power meters using mobile devices. BuildTrack also enables Asset management, where in data, preventative maintenance schedules, vendor contracts, and many other aspects of assets and space can be easily managed. BuildTrack facility management software supports the needs of developers, facility managers and housing societies to manage the property throughout its lifecycle for its ongoing operation and maintenance needs. The software provides the ability to manage a variety of information about any property and assets in an organized form. BuildTrack is a brand of automation and security surveillance solutions offered by Surmount Energy Solutions that are designed to meet the safety, security, comfort or convenience needs in a broad range of residential, commercial or retail facilities and apartment. Surmount Energy Pvt Ltd, a leader in Green Building Consulting and Automation Solutions operates at 20 000 sq. ft. LEED platinum certified facility, first in Navi Mumbai (MH).